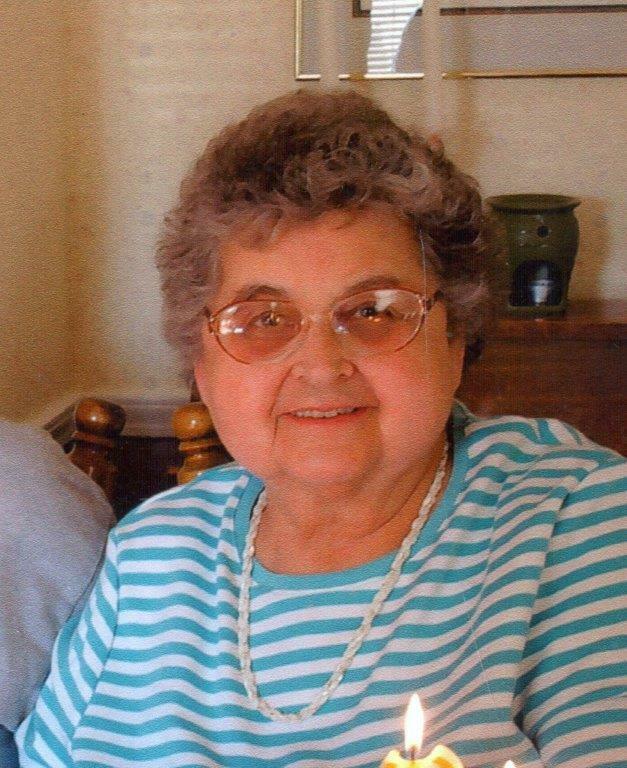 Mary Evelyn Welding, devoted wife, mother and friend, passed away unexpectedly on December 2, 2016 at the age of 90. A Hudson resident since 1960 Mary Evelyn was a member of the First Congregational Church of Hudson and Hudson Handicrafters. She enjoyed crafts, playing bridge, sewing, bingo and traveling. She is preceded in death by her husband, Jim. Mary Evelyn is survived by her daughter, Linda (Robert) Wright; son, Tom (Janet) Welding; grandchildren, Sarah (Shannon) Ninnemann, Dorothy (Thaddeus) Quintin, James (Lisa) Welding and Jill Welding and four great-grandsons. Mary Evelyn loved to be surrounded by family members, especially during holidays and birthdays. She will be greatly missed. Per her wishes, cremation has taken place and no public services are planned. A private service for the family will be held at a later date. In lieu of memorials or flowers, the family asks that you keep your family close in all the days to come. Condolences and special memories may be shared with the family at www.heritagecremationsociety.com.